Great Attacking Play from the Russian Super Final! 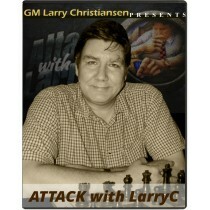 Don't back down vs GMs! The Flying Pieces of Aeroflot! The winner never lets go! When in doubt -- Centralize! Volokitin demonstrates why Attackers love the Advanced Caro! Piket is lifted to victory. Shariyazdanov's Greed "Lifts" Zvaginsev to Brilliant Win. Don't Fianchetto Rooks vs Karpov. Lightning strikes twice on c2 in Dragon thriller! 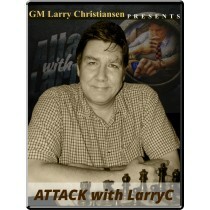 Brilliant Attacks are not limited to just Grandmasters!